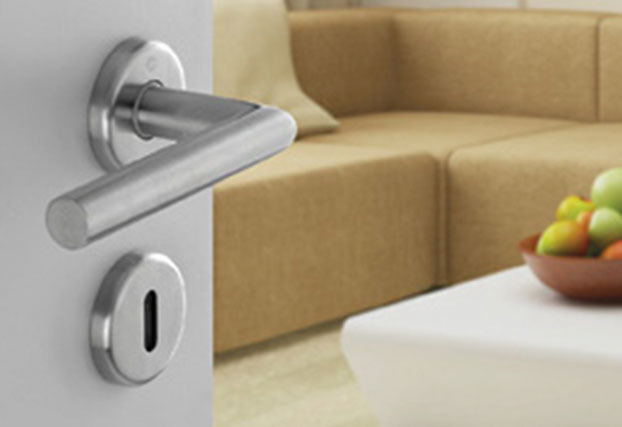 HOPPE North America specializes in precision hardware for doors and windows. 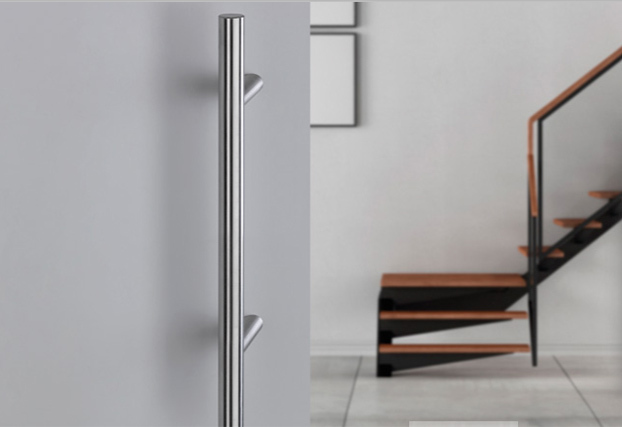 We feature a broad product range of North American and European high performance products and offer exceptional service to our distribution partners. 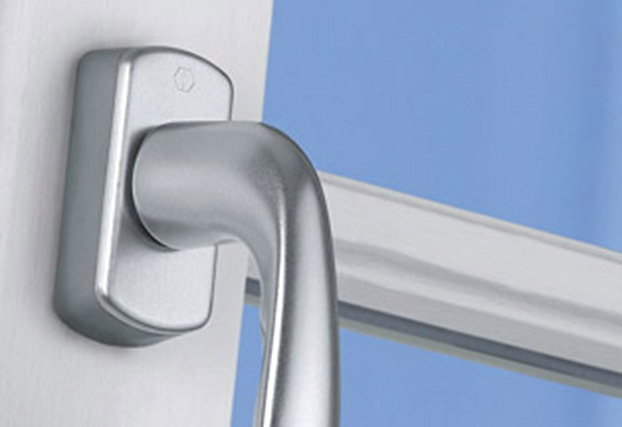 Multipoint locking systems for doors and windows with complimentary handle sets and adjustable hinges are featured product lines. 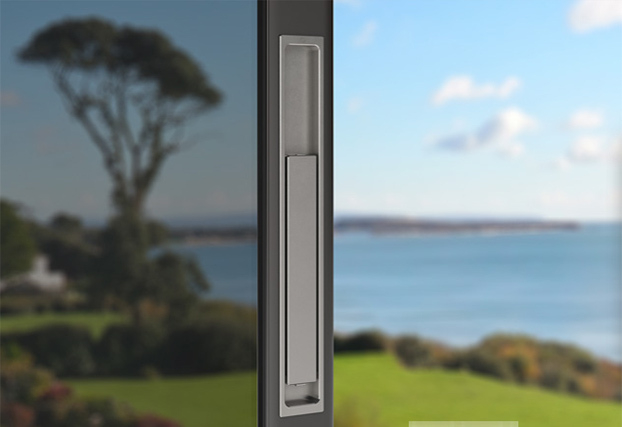 We also offer a palette of hardware solutions such as Lift and Slide hardware for premium sliding doors and Tilt and Turn window hardware for high performance windows. 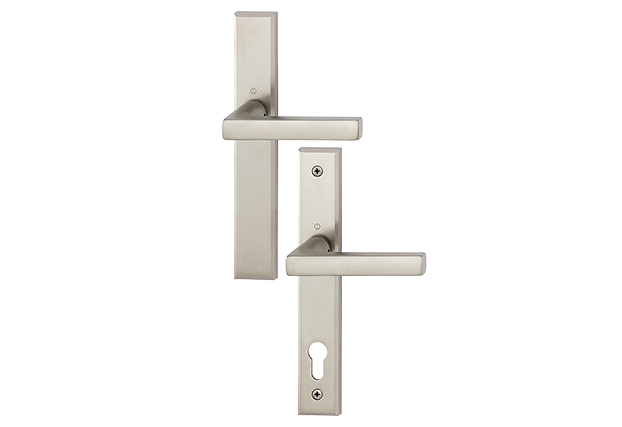 Custom engineered solutions are also possible. 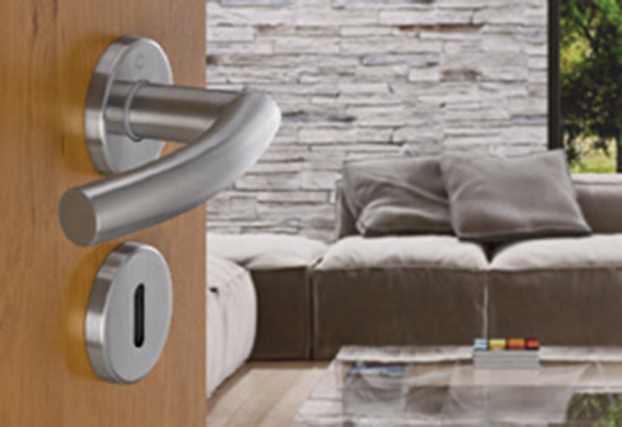 HOPPE North America has manufacturing facilities and offices in Fort Atkinson, Wisconsin. 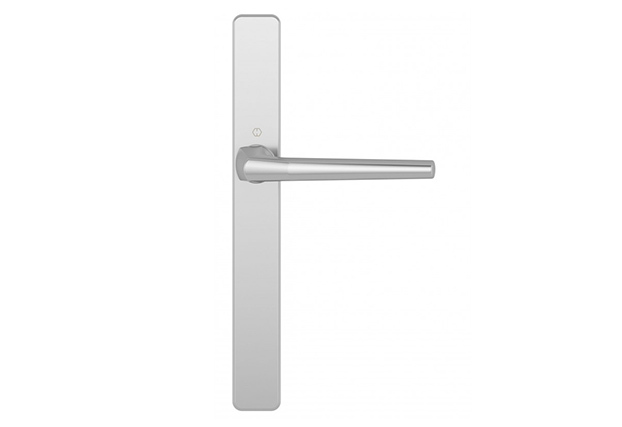 The company is part of a family-owned global organization, the HOPPE Group, which is headquartered in Switzerland. 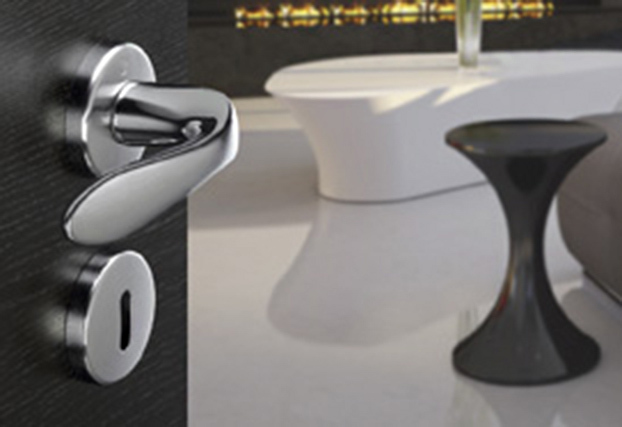 Our Sales professionals are ready to support your project with the hardware solutions you need. 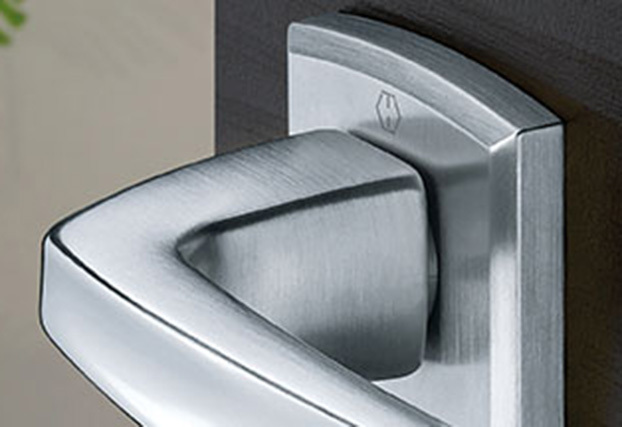 Keyless Electronic Multipoint Locking, A First-time Application for North America. 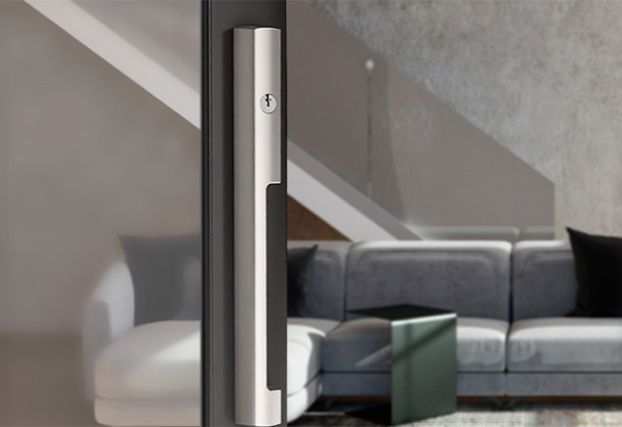 Dallas Sliding Door Handle - New modern line to the existing Dallas product collection. 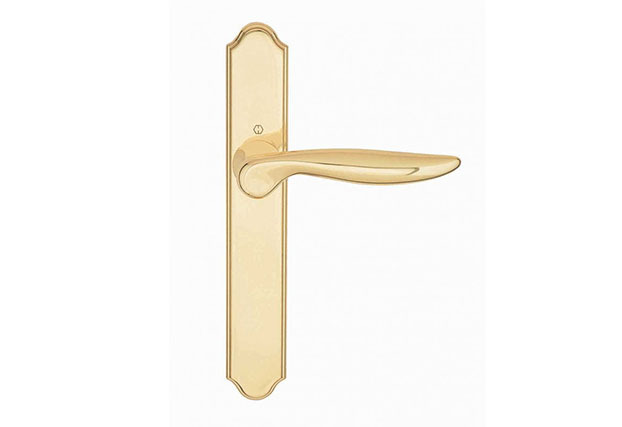 Contemporary Door Hardware - This hardware features several types of Handle Pulls, Interior Handle with cylinder rosettes and Roundbolt/Swinghook option gears.